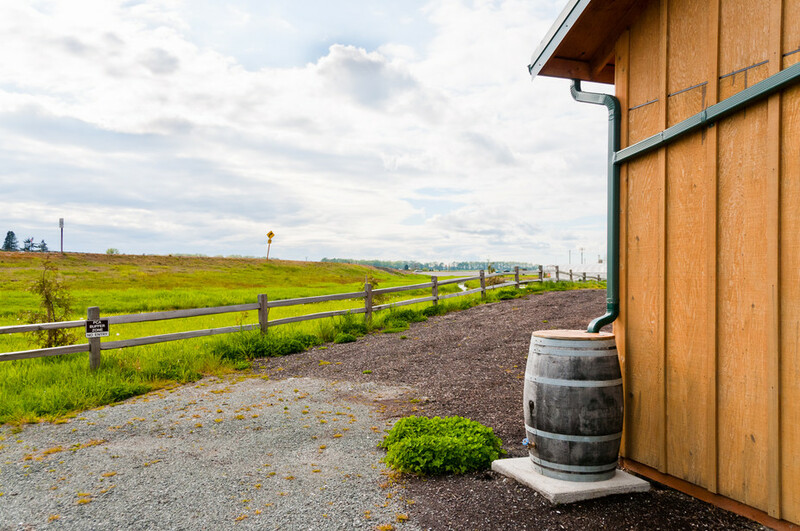 Why it makes little sense to regulate rainwater barrels in the dry western U.S. Many of us never think about who gets to use the drops of rain that fall from the sky. But it’s an increasingly pertinent question as more people look to collect rainwater as a way to conserve water, live off the grid or save money on water bills. As a result, many states in the arid West are now asking whether rain barrels are allowed under existing law and policy and, in some cases, are setting limits on the practice of rainwater catchment. Why this worry over rainwater harvesting? If everyone captures the rain that falls on rooftops and through downspouts of homes, the argument goes, then the water will never reach the rivers and streams. If this happens, existing water users may not be able to access their rights to use the water. This concern, however, overstates the issue and risks missing more concrete opportunities for water conservation and efficiency. A more effective way to address decreasing water supply would be for states to apply the legal principles prohibiting waste and demanding reasonable water use, which have long been embedded in any right to use water. Both the rainwater collectors and the existing water rights holders, such as irrigators or municipalities with water rights to river flows or groundwater sources, believe they have a fully private interest in any water they use. Throughout the United States, however, the law recognizes the public nature of water. Under the public trust doctrine, each state holds title to the water within the state in trust for the people of the state. 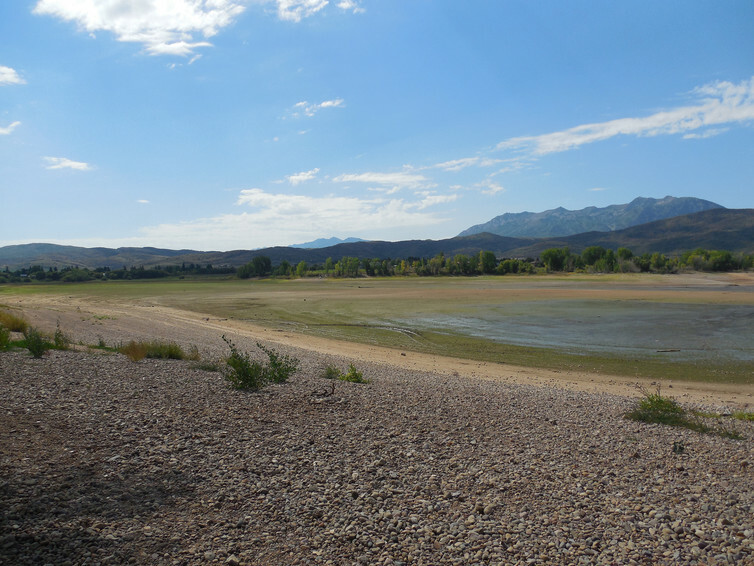 Given the competing demands for water use, principles of U.S. law seek to balance these competing needs and uses to ensure that the public’s rights to water are protected. 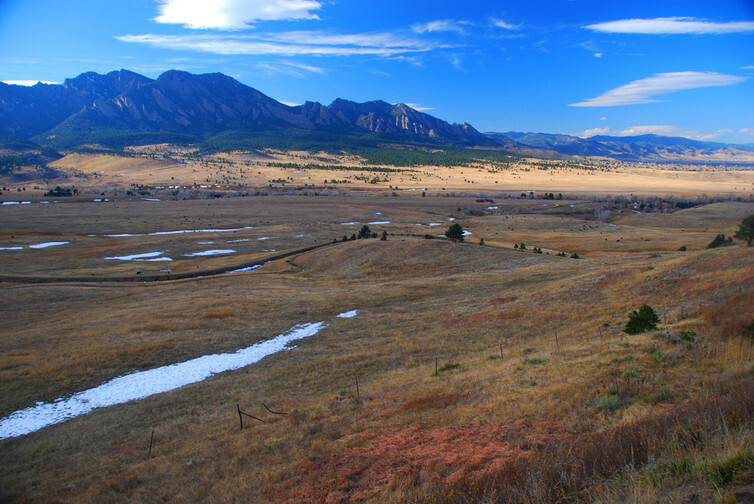 In western states, farm owners often have rights to use water which can often be delivered through irrigation ditches, such as this one in Colorado. In the eastern United States, there is the riparian system that protects reasonable use of water among all landowners along rivers or streams. In the western part of the country, the doctrine of prior appropriation requires a permit to use water based on showing that the water will be put to beneficial use without waste. The public nature of water ensures that individual private interests never fully control who gets access to water and when, where and how water is used. In fact, when an individual has a right to use water, that right is known as a “usufructory” interest – that is, the right to use the water without owning the water itself. Granting a usufructory interest – something that doesn’t fully privatize a water right – makes good sense when you think about the nature of water. Short of putting water in a bottle and selling it by the ounce, water is difficult to possess and reduce to ownership. It is a shared resource that is used over and over again as the molecules of water make their way through the hydrologic system. Water falls from the sky, runs along the ground and percolates into the groundwater system. It is taken up by plants and trees, consumed by people and animals, and eventually makes its way through one mechanism or another, back into the groundwater or surface water sources, only to flow further down the system to be used again or eventually evaporate back into the atmosphere to start the process all over again. Private ownership of drops of water presents a complex problem not only as a legal matter, but as an ethical public policy choice as well. The debate over rainwater collection demonstrates this complexity. Don’t homeowners in Colorado have the right to collect rain that falls on their rooftop? At the same time, doesn’t a senior water right holder have a right to have the rain enter the stream so that their right can be satisfied? Our legal system evolved ways to deal with this complex reality, with our state governments empowered to manage this resource among competing interests on behalf of all of us. In the eastern United States where rainfall is plentiful and competing uses for water are rare, the riparian system allows any landowner adjacent to a water source to use its water. If there is a conflict about the quantity of water available for a certain use, that conflict is resolved by using legal standards to sort through the reasonableness of each individual’s use. In the western United States, where competition among users has always been more commonplace, each individual state requires a permit for water use. These permits are awarded pursuant to the doctrine of prior appropriation. For example, irrigated agriculture often holds senior water rights (issued under state law) and Indian tribes often hold even more senior rights (based on federal law). When conflict arises, disputes are resolved using the legal principle of first-in-time, first-in-right that protects the most senior, beneficial, nonwasteful uses of water. Or at least that is the theory. So how does this relate to the regulation of rainwater harvesting? If the primary concern is that somehow rainwater barrels will limit the amount of water in the system, reduce availability of water and potentially impact existing rights, then there may be better ways to address this concern. Rather than devoting resources to regulating individual rain barrels – a logistically difficult task – it may make more sense for state water agencies to get serious about enforcing principles of waste. To enforce waste reduction policies, water resource management agencies in each state would need to set standards on how much water is needed to carry out a particular use. They then would need to measure water use to ensure that individual permit holders are not taking more water than what is necessary to accomplish their purpose. Many longstanding water users take more water than they need, under the principle of use-it-or-lose-it. In western water law, if you don’t use the water, you risk forfeiting your water right. As a result, many users divert the full quantity of their water right whether that amount is needed or not. If the states crack down on waste, it will bring this longstanding practice into the spotlight. Existing water users may be faced with calls to increase efficiency and to decrease the rate of diversion. As droughts become more frequent and demands on water grows, states could do more to reduce waste from big water users. For decades, there has been a persistent reluctance to address waste because it would involve scrutinizing water use practices among some of the most powerful interests in the state. But by addressing the thorny problem of waste, state agencies could make more headway in securing reliable water supplies and certainly could have a more significant impact on water supply than regulating rainwater catchment. In the end, we may face tough public policy choices about whether and how to regulate rainwater catchment. But before we go in this direction, policymakers should take a careful look at whether existing larger-scale water users are complying with longstanding principles of nonwaste and reasonableness embedded in U.S. water law.